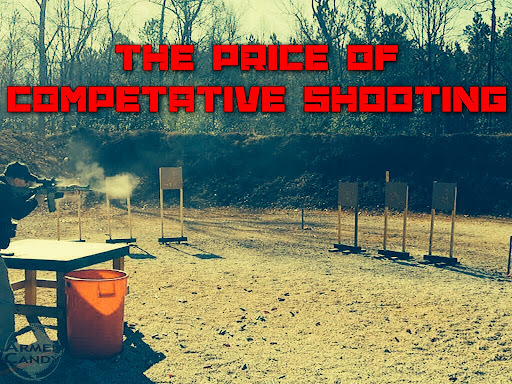 Does expensive gear make you a better competitive shooter? We've all seen that guy, rolling up in a zombie hunter H3, always buying guns, but never actually goes to the range to shoot. It's easy to get into all the gear, especially in 3Gun, but knowing how to use it is key when the buzzer sounds. Should a beginner spend a few thousand on their first long gun so they can get into competing or just a few hundred and then dive into training? Extended controls and low drag whatsits may make a person appear knowledge-able, but will they shave seconds off your time, like they do for the pros? The guy in the H3 (from earlier) doesn't even know how to field strip and clean most of his guns. He doesn't hang out and talk guns at the range, because he doesn't know anything more than what the sales guy tells him. A beginning competitor with H3 guy's bank account could do some serious damage on the 3gun web sites. Psst. 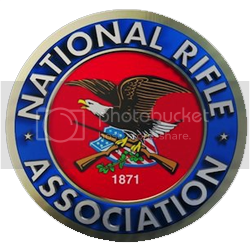 Gabby, your Read more at Gun Nuts link isn't working right. Cheers!